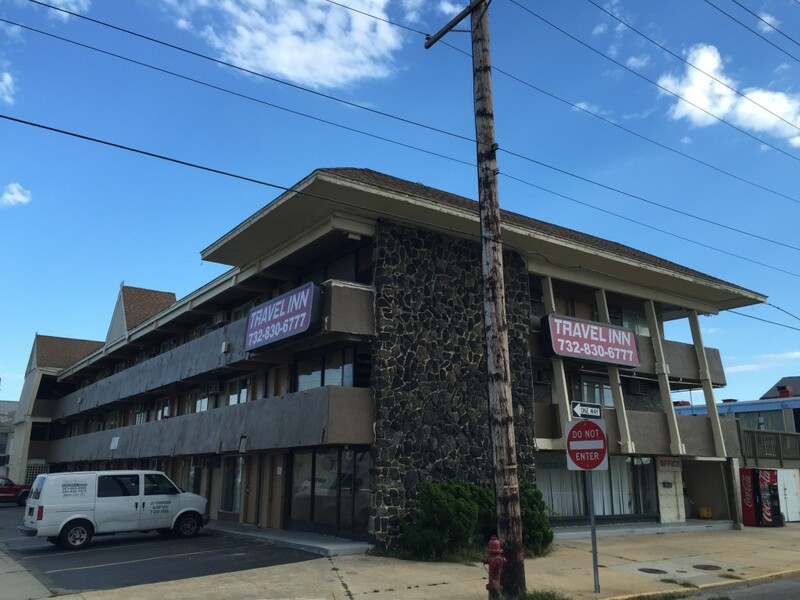 Borough officials are still in negotiations with the owner of the Travel Inn property on Bay Boulevard, formerly known as the Village Inn and Travelodge. The motel, at the corner of Hamilton Avenue, is being acquired by the borough so it can ultimately be sold to Walters Group, a developer that is planning to build a new, 92-unit senior citizen apartment complex at the site. The complex will be both age and income-restricted, officials have said, and count toward the borough’s affordable housing quota. The new building will be constructed where both the motel and Seaside Lumber and Hardware is located. Walters will reimburse the borough up to $3.5 million for the property. If the motel’s owner does not wish to sell to the borough, or a price cannot be agreed upon, there are plans to take the property via eminent domain. “The declaration of taking has been signed by the mayor, and it was authorized by the council, but it hasn’t been filed,” said Borough Administrator Christopher Vaz. The owner, Vaz said, recently hired a new attorney who wants to obtain additional appraisals, and the borough is giving them a week to do so. The redevelopment project has been favored by both officials and residents, who say the new apartment building will improve the area. The motel is widely seen as a location plagued with crime and related issues.